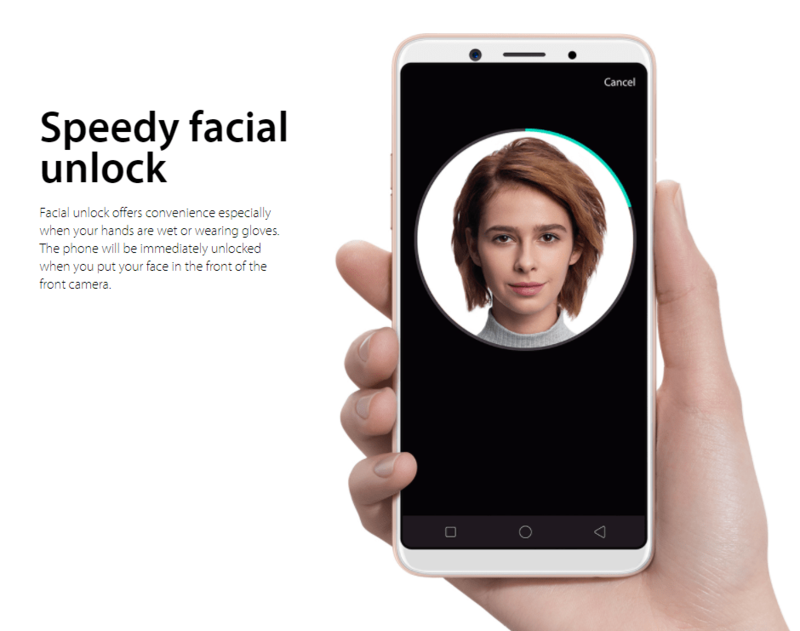 Oppo comes out swinging starting off the new year with the Oppo A83. 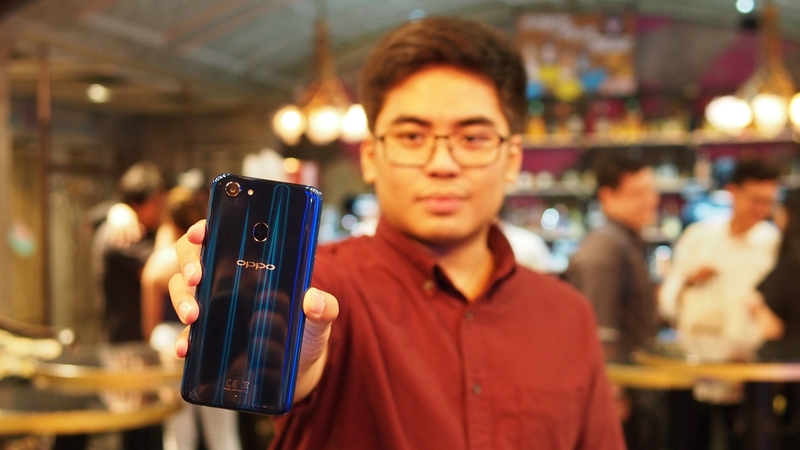 Priced at just Php 9,990, it is poised to disrupt the entry to mid-range market with a smartphone packed to the brim with features found in higher priced models. 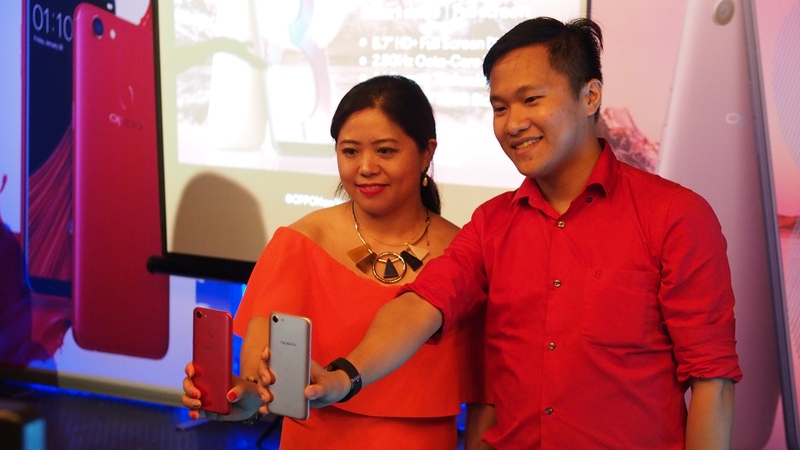 Last Jan 26, Oppo’s 4th 18:9 market contender had been introduced to the public seen here in the hands of Eason (Jane is holding an F5) in a quaint gathering where Jam walked away with a one of a kind, never to be released in the Philippines, Dashing Blue edition of the F5 Selfie Expert. 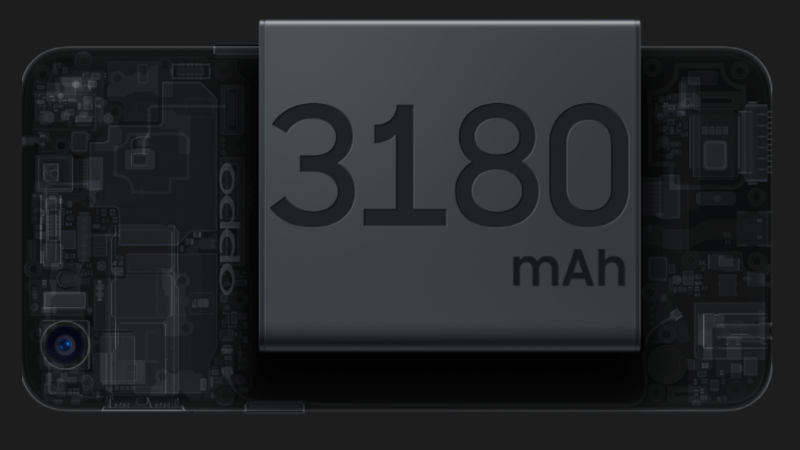 What would probably excite potential owners is that the processor inside of the A83 packs a lot of power. 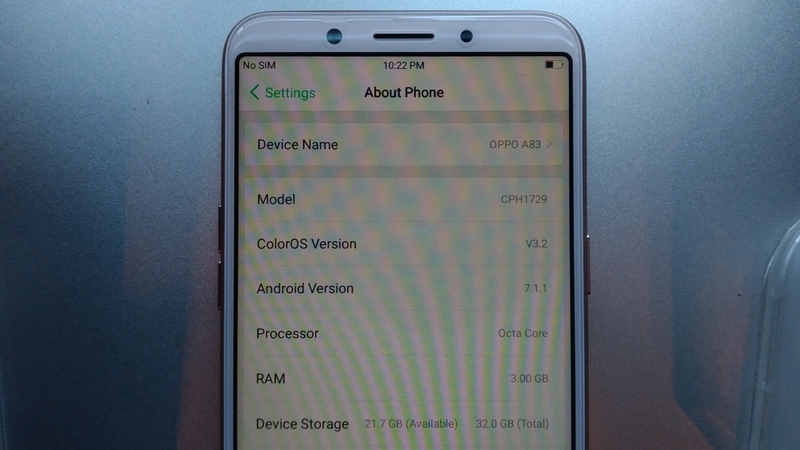 The octa-core chip within the A83 is the very same one that you’d find in the Oppo F5 Youth, so really the only thing you’d be giving up when choosing the A83 over the other is a little bit of resolution and the fingerprint sensor… but you won’t need that with the facial unlock also inherent in the A83. The Oppo A83, at it’s price position, would definitely turn heads and likely convince any customer with its amazing set of features. 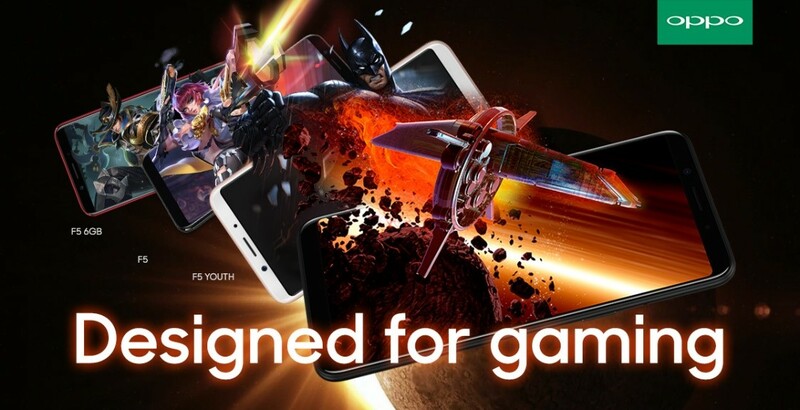 Seriously, where else would you look to find a 5.7″ 18:9 aspect full screen phone with an octa-core chip, 3 gigs of RAM, facial unlock, Oppo’s AI Beauty on very capable cameras, and enough juice on it to keep up with your smartphone demands for under 10K? Crazy as it may sound, if you can live without the fingerprint sensor (which I’m pretty sure you can) why consider anything else? Get a hold of an A83 and experience a world of difference. 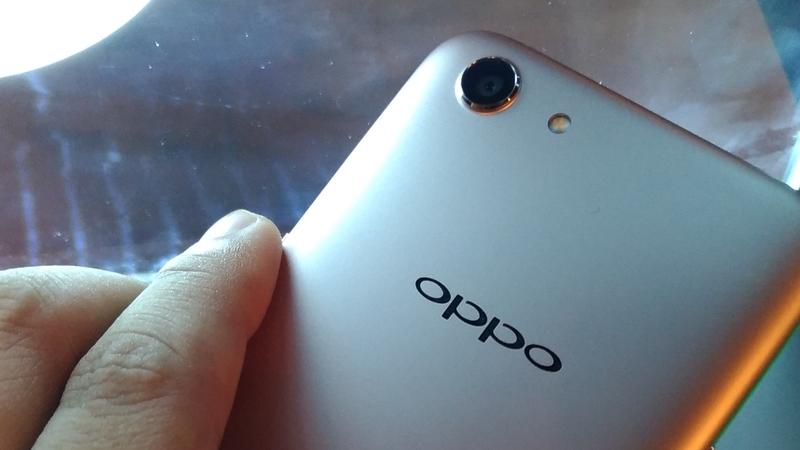 We’ve got ourselves a unit to run with so watch this space for an in-depth look into the phone if you need to further convince yourself of the awesomeness that is the Oppo A83. 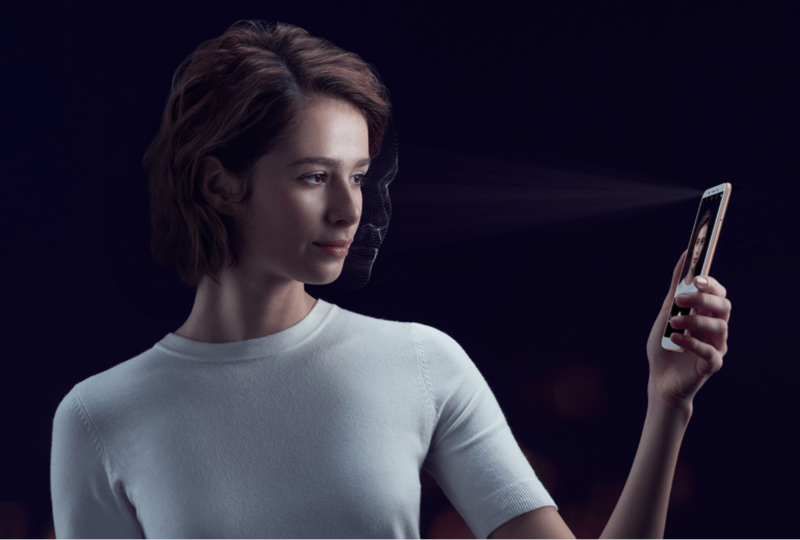 Manila, Philippines (January 26, 2018) – OPPO Philippines welcomes 2018 with its fourth member of the A.I. Beauty and Full Screen technology smartphones, the A83. 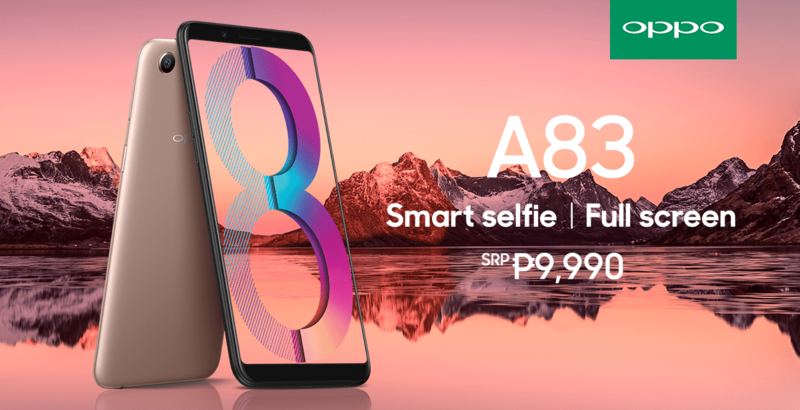 Priced at Php9,990, the A83 disrupts the entry mid-range smartphone category with the most affordable 18:9 Full Screen display, A.I. Beauty Selfies, Facial Unlock, powerful processor performance, and outstanding battery life of up to 13.5hrs. 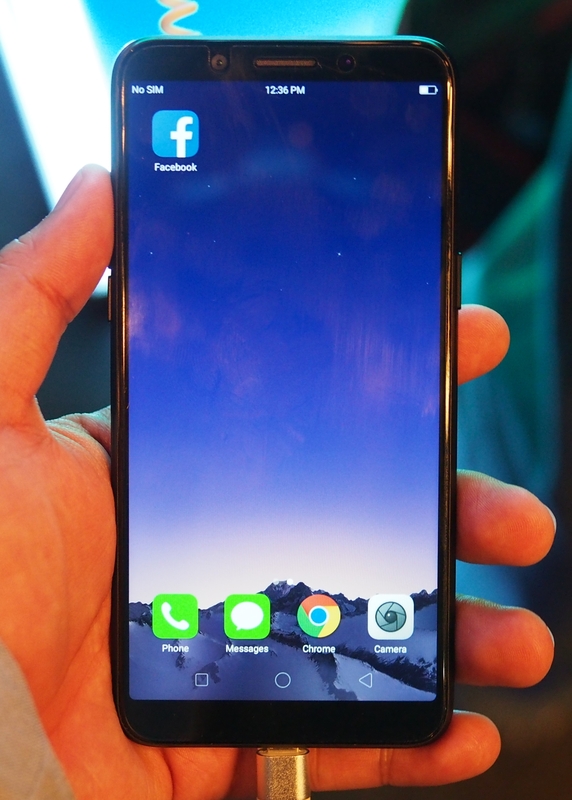 Asus Zenfone 4 Max Lite – Under 8K and Rocking It!